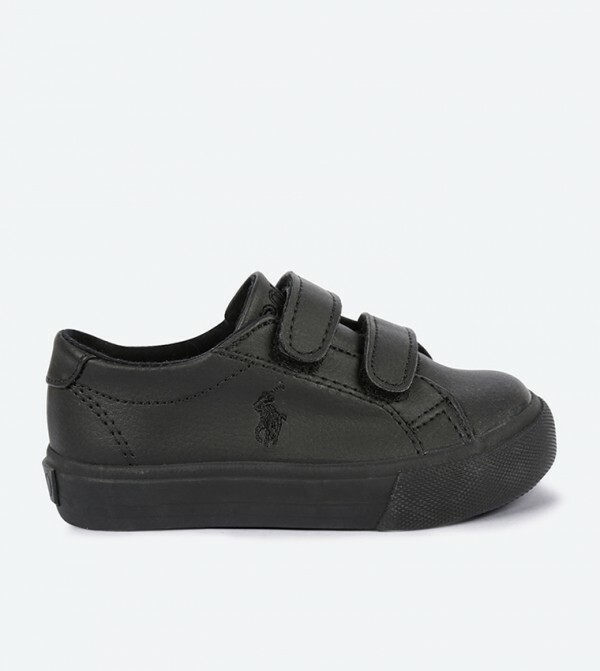 Black in color, these sneakers by Polo Ralph Lauren will be an excellent pick for your kids. A fusion of style and enhanced comfort, these sneakers have synthetic leather upper. 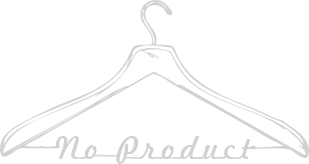 While Velcro fastening assures a snug fit, the rubber outsole guarantees slip resistance.